Here’s What Our Patients Are Saying About Us! I have been to many Dentists during my lifetime and Dr. Swartzberg and his staff are by far the friendliest. They are professional, experienced, and up to date on the latest technology. I would highly recommend Dr. Swartzberg without hesitation. Dr. Kevin and his staff combine the best two worlds. Old fashioned friendliness and caring along with the use of modern equipment and techniques. You know they are doing everything right. I as a patient can honestly look forward to going to the Dentist. 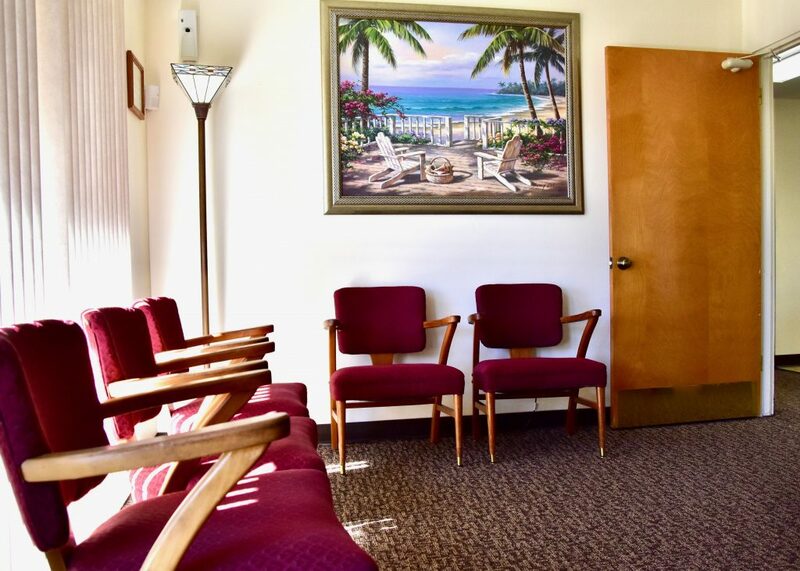 I started seeing Dr. Swartzberg several years ago since at that time he was covered by my insurance and his office was in close proximity to my home. He stopped carrying my insurance because he explained he was losing money. So, I began seeing some of the dentists that my insurance covered. They did not measure up to the care and service that I received from Dr. Swartzberg and his staff. For me to get the type of service that I feel I deserve, I would rather pay Dr. Swartzberg rather than patronize the incompetent staffs of other dentists that I tried. I, like most people do not enjoy going to the dentist, but I must say that I don’t feel that way about seeing Dr. Swartzberg. He is friendly, courteous, professional, capable, respects my time ( he is always punctual), and does not tell me that I need something that I don’t need. I sincerely appreciate him and his most capable staff. I tell all of my family and friends about him. We have had wonderful care for our whole family from grandma and grandpa to our youngest child ( 11 of us in all) from Dr. Swartzberg and his excellent staff. He has been our family’s dentist since he opened his office in Lemon Grove. I highly recommend him. I have been a patient of Doctor Swartzberg for many years. He is very gentle performing with many dental procedures. He’s professional in his work, his office is inviting, and his staff is very courteous. I would highly recommend Dr. Swartzberg for any type of dental work.